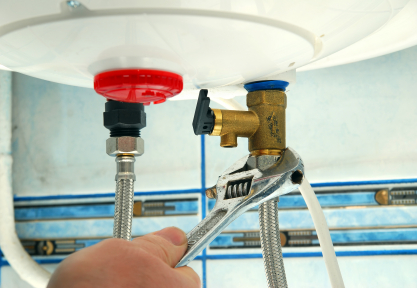 Does Hug offer 24 hour emergency plumbing repair service? Absolutely! You can call Hug Plumbing any hour of the day or night and one of our expert plumbers will come to your rescue. We are on call 24/7 so please do not hesitate to contact us and we will be there as quickly as possible.